This article is 2632 days old. The City of Windsor has gotten into social media! 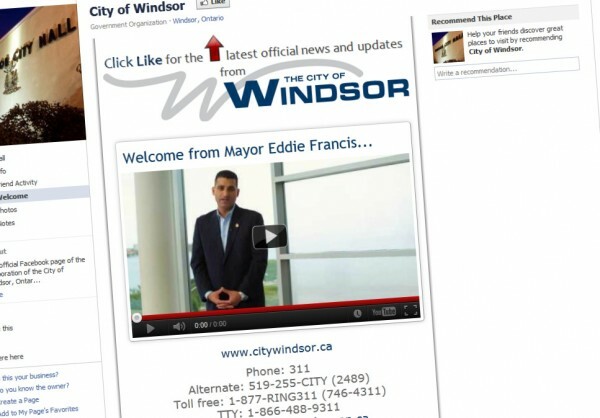 The Corporation of the City of Windsor launched their new social media efforts including an official Facebook Page, Twitter Account, Flickr and YouTube shortly before 6pm tonight.